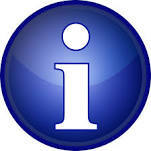 Information System is a system that processes the raw data to convert it into useful information. 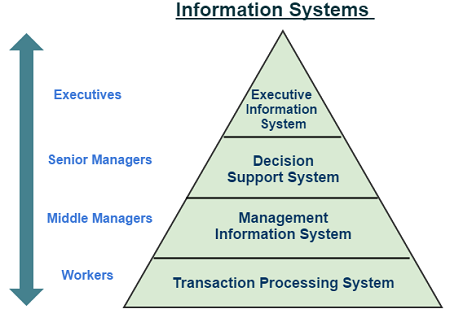 An information system is a system that helps the management of an organization in analysis of problems, solving complex situations by simulation. It helps the organization in generating new ideas for creating new products. 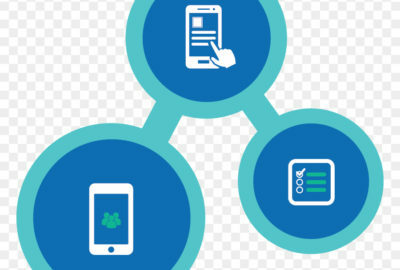 An information system or computer-based system includes hardware, software, data, procedures and the users that interact with the computer. The data is provided to the information system and processed information is obtained. The procedures\ programs are building blocks of information systems. 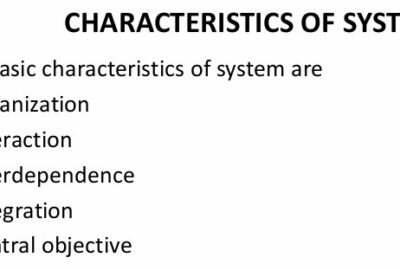 An information system is considered to be a set of interrelated elements or components that collect (input), manipulate (processes) and disseminate (output) data and information and provide a feedback mechanism to meet an objective. Technically, an information-system can be defined as sets of inter-related modules that can collect, process, store and distribute information to support decision making in an organization. Activities performed by the information-system, produce the information which is utilized by the business organizations, analyzing problems and generating ideas for creating new products and services. An information system is based on long-term planning. It provides a holistic view of the dynamics and the structure of the organization. It works as a complete and comprehensive system covering all interconnecting sub-systems within the organization. It is planned in a top-down way, as the decision makers or the management take part and provides a clear direction at the development stage of the information system. It is based on a need for strategic, operation and tactical information of managers of an organization. It is capable of making forecasts and estimates and generating advanced information. Thus it provides a competitive advantage. Decision makers can take actions on the basis of such a prediction. It creates a linkage between all sub-systems within the organization, so that the decision makers can take the right decision based on an integrated view. It allows an easy flow of information through various sub-systems, thereby avoiding redundancy and duplicity of data. A central database is the backbone of a well-built information system. It is capable of processing data accurately and with high speed, using various techniques like operations research, simulation, heuristics, etc. It provides flexibility in data storage and retrieval. It collects, organizes, manipulates, and updates a large amount of raw data of both related and unrelated nature, coming from various internal and external sources at different periods of time. It provides organized and relevant information for all levels of management: strategic, operational, and tactical.